SPECIAL OFFERS AVAILABLE ONLY ON OUR WEBSITE! READ OUR LATEST NEWS TO KNOW MORE! Twenty air-conditioned deluxe rooms, subtly woven into the natural coconut plantation, lets you satiate your need for living in the lap of luxury at Coconut Creek Resort, the pride of South Goa beach resorts. 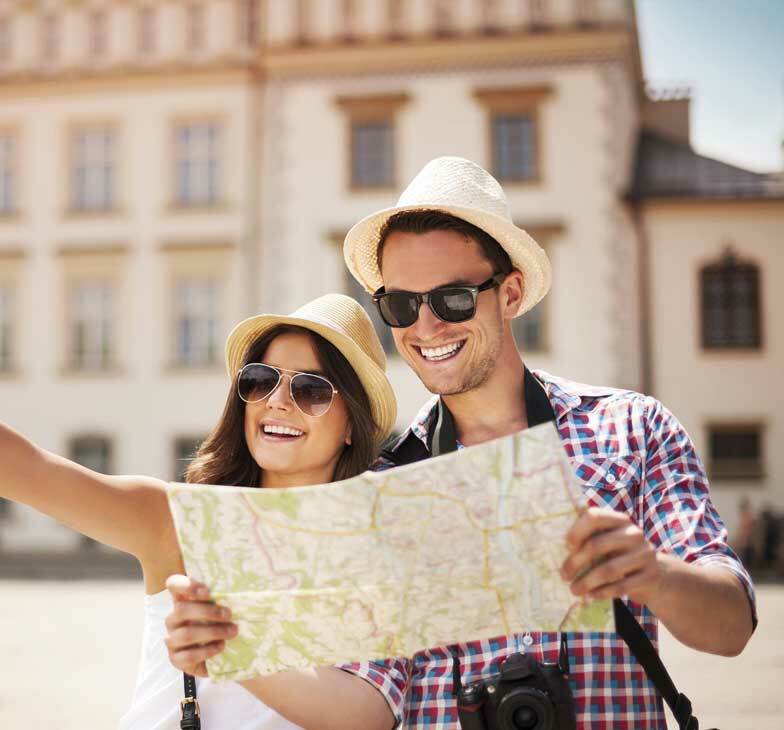 To make your stay better, we have a host of special offers and rates available only on Coconut Creek. Don’t wait! Book Now! The pride of South Goa beach resorts and the epitome of true Goan hospitality with exemplary dining and award-winning service, that pampers you to the core at one of the best restaurants in South Goa. Need a break from the best Goa Tourism has to offer? Coconut Creek has the perfect blend of relaxation and leisurely activities. Visit the Goa Carnival this year! Thank you for a wonderful experience, you made Goa larger than life for us. 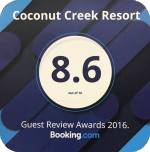 The place is maintained so well, keep up the amazing job – love you Coconut Creek!! Only one word describes this – HEAVEN. Excellent service, so many smiling faces. Keep up the good work and see you next year! Thank you for a lovely stay during the Christmas period. It was truly magical. The staff are extremely helpful and friendly, we especially enjoyed Christmas Day and won’t forget our stay at Coconut Creek for many years to come! Thank you! An island of tranquility. Loved the setting and architecture. Will come again. We had a wonderful weekend. The staff were very courteous and helpful. Why have you been hiding for so long? Just perfect! So efficiently hosted, we have no complaints at all, there really was no room for any! Beautiful location and decor!